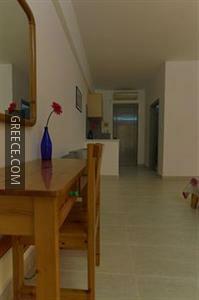 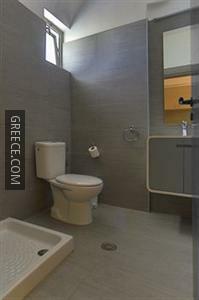 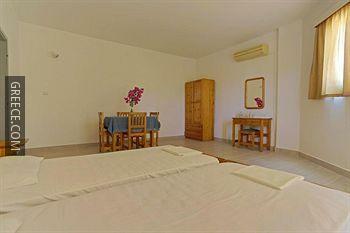 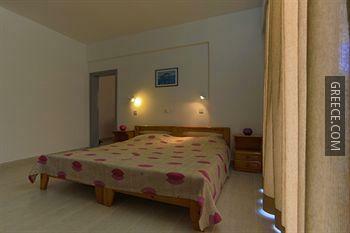 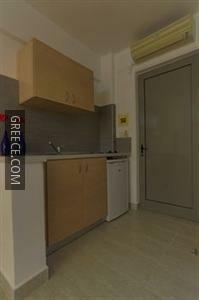 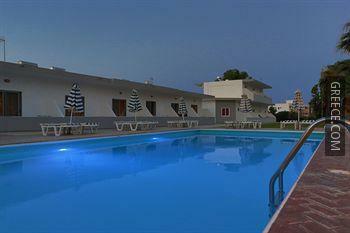 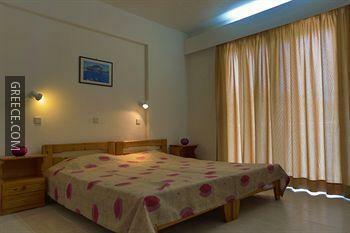 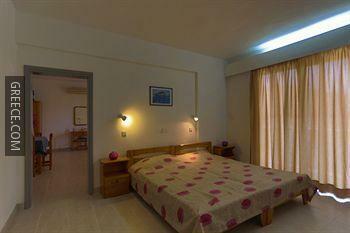 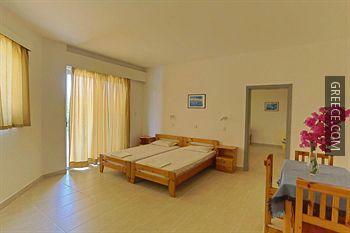 Situated in Faliraki, the Vergina Sun is located a short drive from Rhodes City. 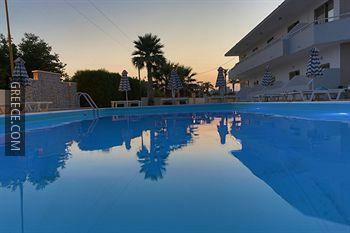 The Vergina Sun has a number of amenities including a deli, meeting rooms and a swimming pool. 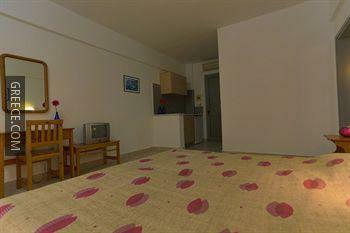 Also on offer to guests are a tour desk, a terrace and a safe. 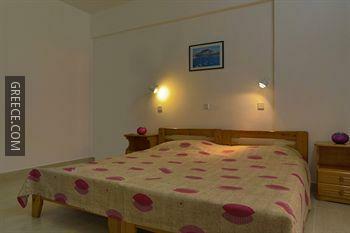 Guests can browse the internet with the hotel's standard Wi-Fi access. 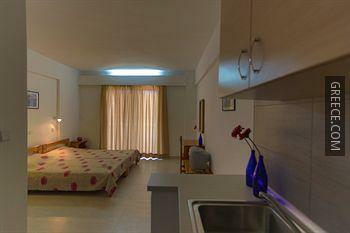 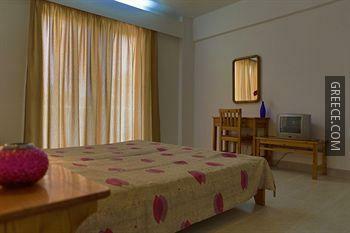 The Vergina Sun has 20 comfortable rooms. 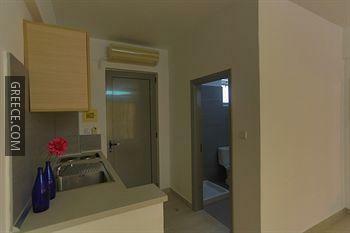 Diagoras International Airport is under a 20-minute drive from the Vergina Sun. 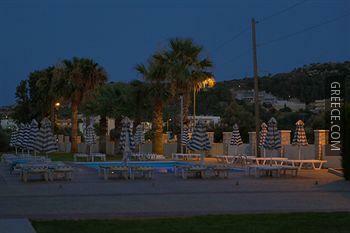 Colossus of Rhodes, the Palace of the Grand Master of the Knights of Rhodes and the Aquarium of Rhodes are less than a 20-minute car ride from the hotel.